6 things artists and bands should be doing! To get 100 free spins at Jango Streaming Radio, use this link http://goo.gl/zJovlO. When starting an indie label? 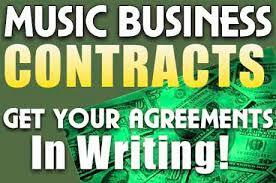 What should it states when signing an artist's to a label when it comes down to percentages doing a 360° deal.